Engage Dunwoody is a unique program that provides opportunities for Dunwoody's coporate community and local businesses that desire to make a difference in their commmunity. The City of Dunwoody and Dunwoody Chamber of Commerce aim to create potential partnerships between our Non-Profit organizations and Local Corporations through volunteer projects. Our goal is to build a bettter community for busineses and residents alike. Our community has a number of events and programs which represent opportunities for potential volunteers. Many community organizations including schools and non-profit groups, have infrastructure and other projects which would benefit from additional volunteers and financial support. Our corporate partners in Dunwoody have expertise in every area and sector needed to move our community projects forward, from concrete and building supplies to volunteers with time and talent to lend. Non-Profit organizations must provide detailed information about a potential project(s) in the Engage Dunwoody Application Form. Engage Dunwoody will serve as a match making opportunity for companies seeking involvement in community enhancing projects. Once approved, Companies will review submitted information and will potentially choose projects ideally based on company’s interest and mission. 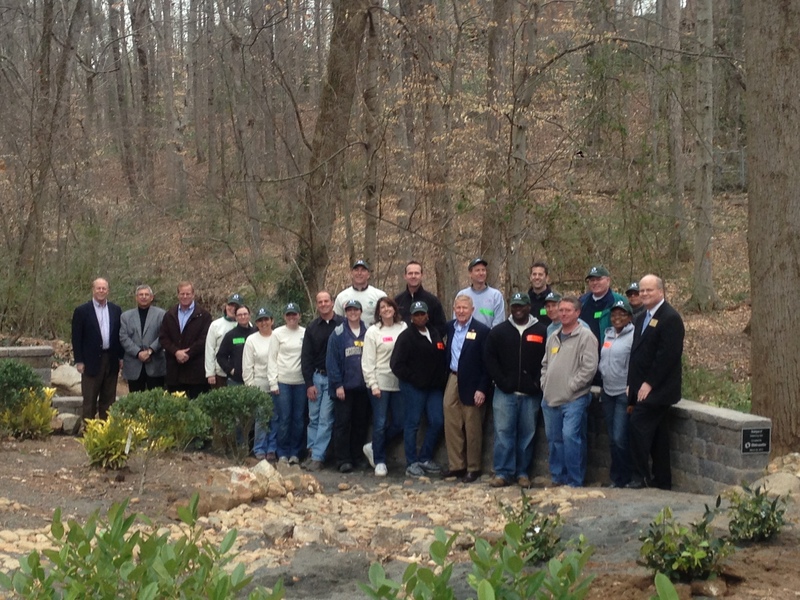 · Meadow Stabilization at Dunwoody Park– Completed with the help of Oldcastle and Doosan Infracore Intl. · “No Dumping– Drains to Stream” medallions added to storm drains - Completed with the help and volunteer assistance of IHG Worldwide Sales. 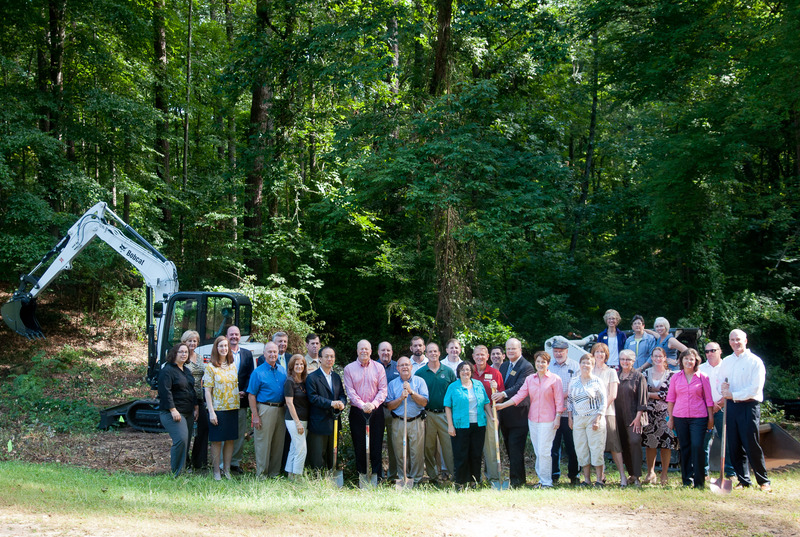 · Removal of Dunwoody Nature Center’s rain garden and installation of a new retaining wall - Completed with the help and volunteer assistance of Oldcastle. Applicant must represent a non-profit organization whose mission directly benefits the Greater Dunwoody Community and its residents in a positive manner.